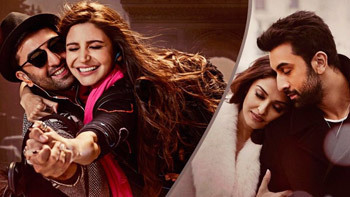 Ae Dil Hai Mushkil Day Wise Box Office Collections - Checkout up to date and daily box office collections of Ranbir Kapoor, Anushka Sharma, Aishwarya Rai starrer Ae Dil Hai Mushkil. The movie is directed by Karan Johar. It released in India on 28th October 2016.